Fully market your home on your local MLS and dozens of popular websites with an Agent Assisted FSBO. 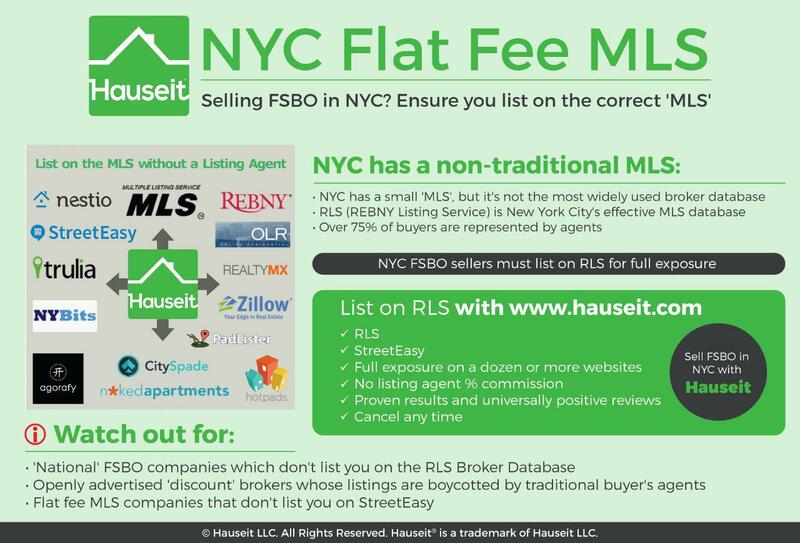 We offer the REBNY RLS which covers NYC, the HGMLS which covers the Hudson Valley, and the MLSLI which covers Long Island. An Agent Assisted FSBO is so much more than a flat fee MLS listing. That’s because your home is listed by one of our reputable, traditional partner brokers who never openly discount their services. As a result, not only will you receive the same marketing exposure as a full commission customer, your listing won’t be treated any differently by other brokers! Technical Issues? Please refresh your screen or try a different browser! 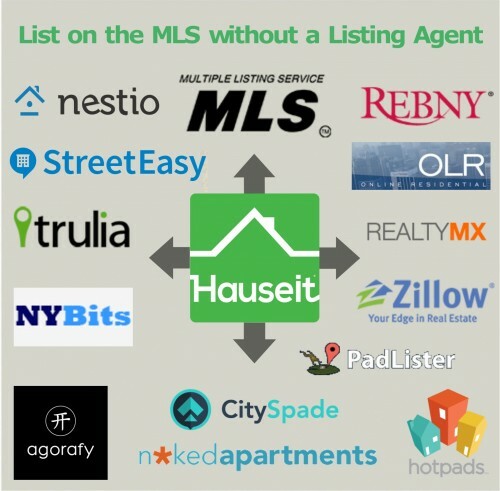 NYC: REBNY RLS and all RLS data recipients such as OLR (On-Line Residential), Nestio, RealtyMX, RealPlus, Perchwell as well as brokerage specific databases such as Taxi and Limo. 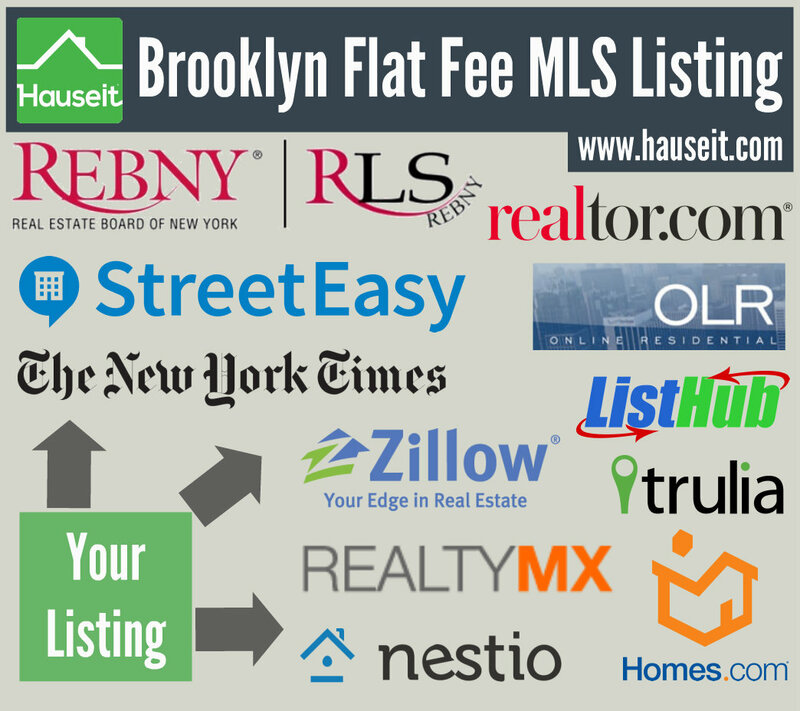 Hudson Valley: Selling in Westchester, Bronx, Orange, Putnam, Queens, Dutchess, Ulster, Rockland or Sullivan Counties? 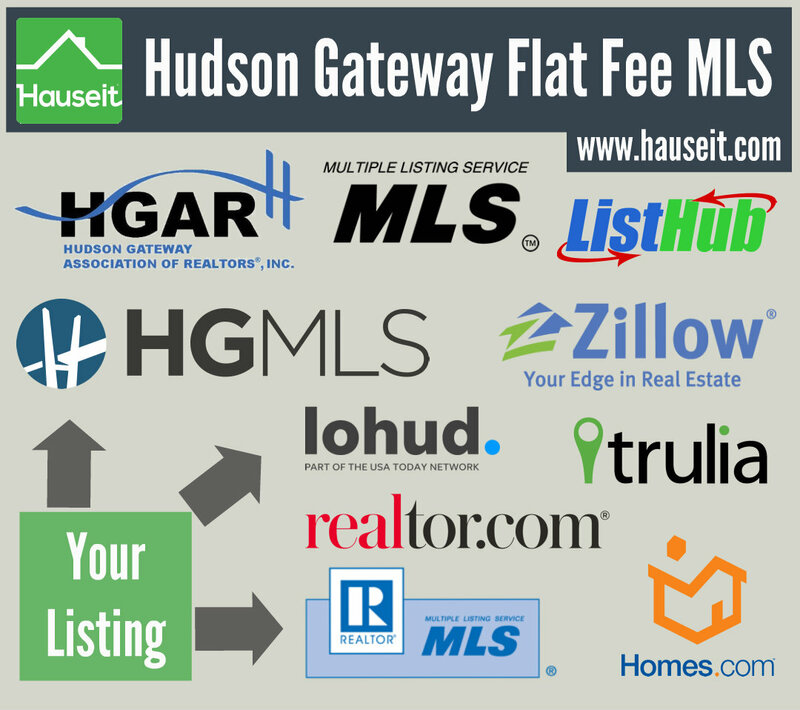 Your property will be listed on the Hudson Gateway Association of Realtors MLS database (HGMLS), also known as Hudson Gateway MLS. 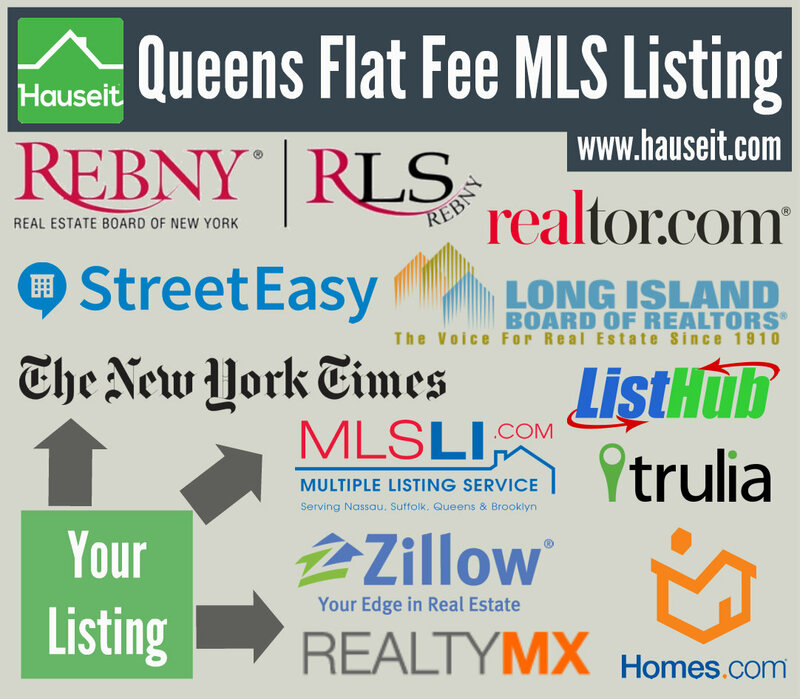 Long Island: Selling in Nassau, Suffolk or Queens County? 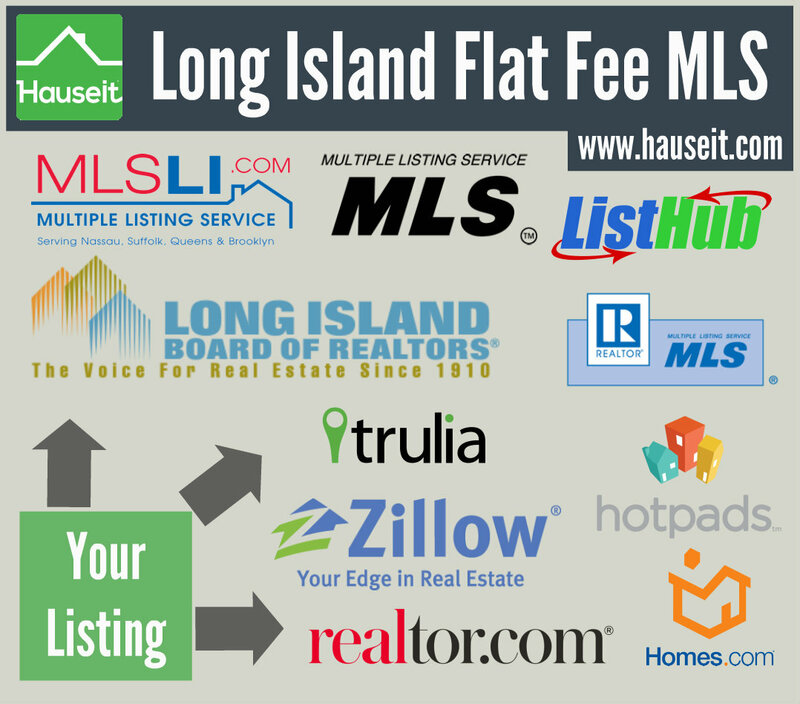 Your home will be listed on the Long Island Board of Realtor’s MLS database (MLSLI), also known as MLS Long Island. Professional Photography: Stunning, digitally enhanced professional photographs done by our experienced real estate photographers based in NYC. Includes everything offered in our Professional Photography product for a fraction of the price. Customized Floor Plan: A custom floor plan drawing to go along with your professional grade photographs. Includes everything offered in our Customized Floor Plans product for a fraction of the price. Professional Broker Consulting: Personal advice and coaching from our experienced partner brokers on your listing. Includes everything offered in our Professional Broker Consulting product for a fraction of the price. Note: Professional photographs available only in NYC. Surcharge may apply for floor plan drawings if your property is larger than 1,500 square feet. The list of syndication sites above is for informational purposes only. Specific syndication sites vary by region, and we make no guarantee as to which 3rd party websites your listing will appear on. How much will you owe at closing? Estimate your seller closing costs with our interactive Closing Cost Estimator for Sellers in NYC.